The Air Force’s priorities for modernization and continuous improvement in the nuclear enterprise were the top of discussion during the Air Force Association’s monthly breakfast January 20 in Arlington, Virginia. «This nuclear deterrent is as relevant and is as needed today as it was in January of 1965», said Maj. Gen. Garrett Harencak, the Air Force assistant chief of staff for strategic deterrence and nuclear integration. «And it will be, until that happy day comes when we rid the world of nuclear weapons. It will be just as relevant in 2025, ten years from now». To remain relevant, Harencak explained the importance of investing in programs to modernize the two legs of the nuclear triad owned by the Air Force, including the long-range strike bomber and the ground-based strategic deterrent. «It’s not going to be inexpensive, but it’s also not going to be unaffordable», he said. «It’s something we have to do to protect our nation. In this world, there still is a nuclear threat and our United States Air Force is there to meet it so we can defend our great nation and our allies». 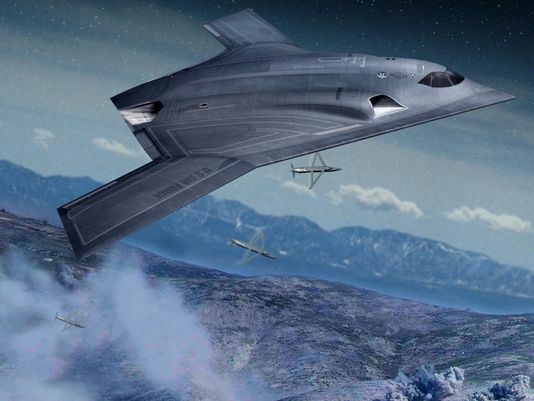 The Air Force’s goal is to develop and purchase 80 to 100 LRSB (Long-Range Strike Bomber) aircraft. 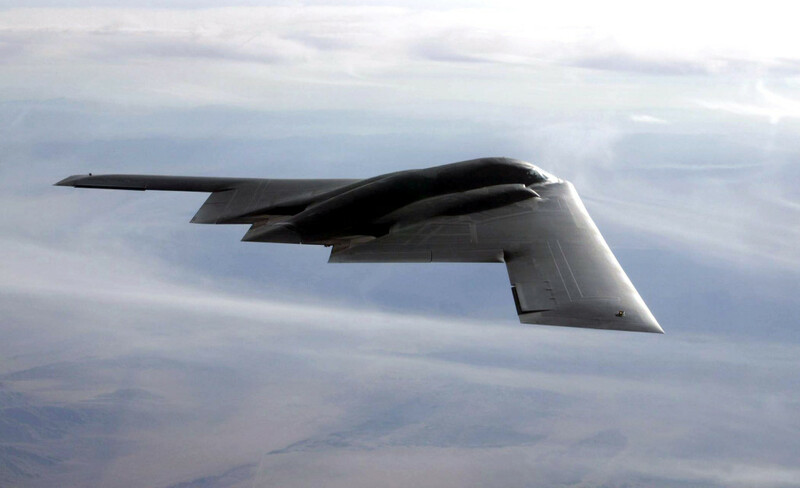 This modernization of nuclear-capable bombers will provide safe, secure and effective forces for generations to come, he explained. «In what world do we send our grandchildren into combat in 80-year-old airplanes»? Harencak asked. «There are a lot of hard decisions we’ve got to make out there, but this isn’t one of them. We want them (our children and grandchildren) to win: 100 to nothing, not 51 to 49. We can afford this, and it’s desperately needed so the United States Air Force continues to be what it always has been – the force that allows alternatives and options for our president to defend America». In addition to investment in aircraft, the Air Force is continuously working on increasing morale and mission focus within the intercontinental ballistic missile community, with help and guidance from the Force Improvement Program. «Our ICBMs have been referred to as America’s ‘ace in the hole,’ for more than 50 years», Harencak said. «They still are. They are still the ante into this game that is so high that no one out there would ever be perversely incentivized to attempt to become a nuclear competitor with us. They make sure no one out there has any illusions that they could accomplish anything through the threat or use of nuclear weapons». 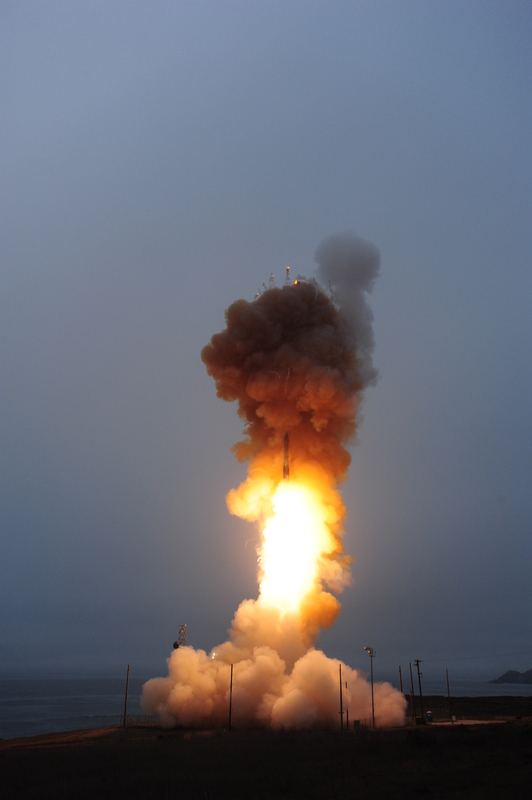 To reinvigorate the ICBM (InterContinental Ballistic Missile) community, the Air Force is on track to modernize the Minuteman III weapon system until the ground-based strategic deterrent is underway. 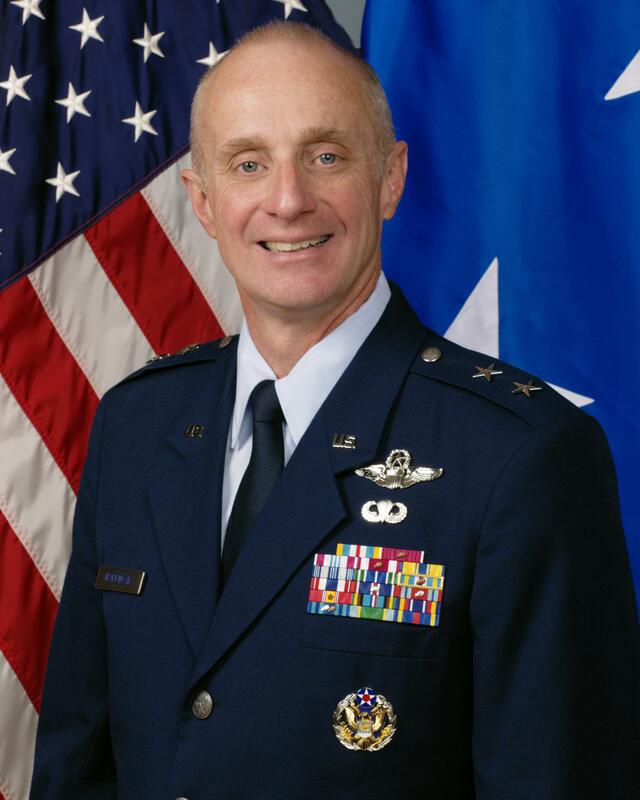 Last year marked many changes in the community, and Harencak said the Air Force will continue to make improvements. «What we’re doing is making sure this is a process of continuous improvement», he said. «I am 100% positive we don’t have it 100% right – but that’s okay. We do have the processes and organizations in place to make sure we continually improve and never take our eye off the ball of the needs of Airmen in the nuclear enterprise». The bottom line is we must move forward to ensure America’s nuclear triad is still the best in the world, and the general said modernization and recapitalization is the way to go. «The triad has been proven and tried and true for decades – because it works», Harencak said. «We need to continue to make the modest investments necessary to make sure we have the absolute best nuclear deterrent going forward».